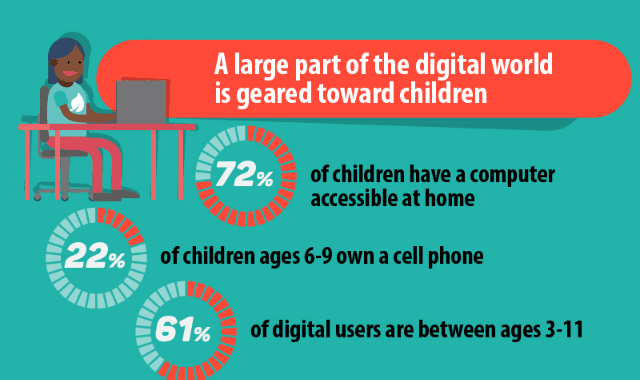 High-Tech Parents and Their Low-Tech Kids #Infographic ~ Visualistan '+g+"
New technologies present parents with unique challenges. Smartphones and tablets have become an easy babysitter for many stressed out parents. But that's not usually the best thing for the children. Here we will look at how the world's leading tech execs people whose lives revolve around these gadgets - deal with these problems.